Good afternoon! 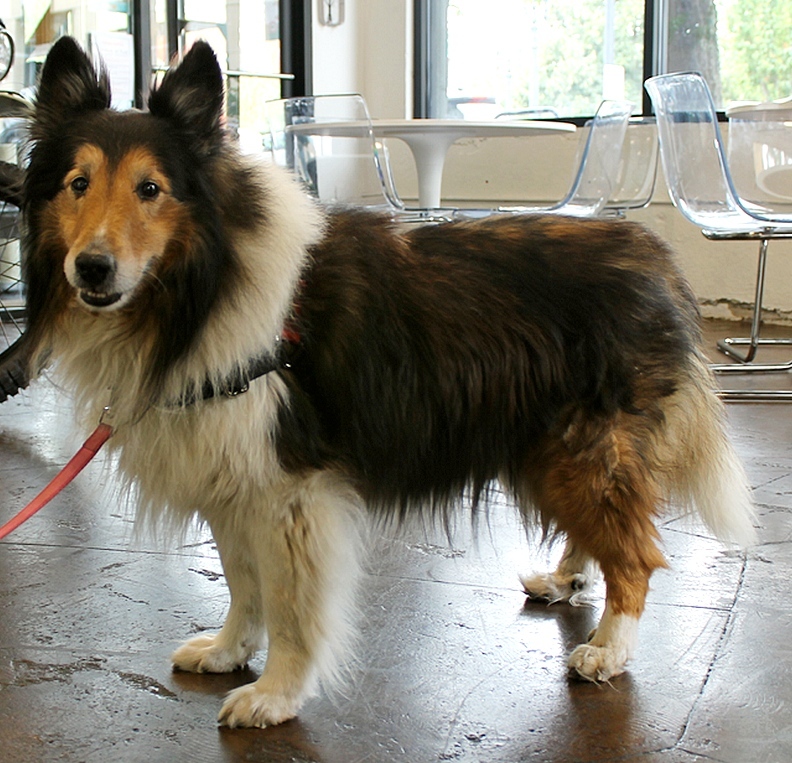 My name is Cruise and I am 11 year old Collie at around 50lbs (though I am sure it’s mostly just my fur!). Cruise is the perfect name for me because I am a go with the flow kind of guy. I am ready to relax and retire into a home of my own with a family who can give me all the love I deserve. I still enjoy going for walks around the neighborhood and don’t mind hanging out with a few mellow dog pals too! I am starting to lose my hearing a bit, but have already started learning a bit of sign language with the Pixie gals. I’m social and outgoing, always ready to meet anyone who comes my way. 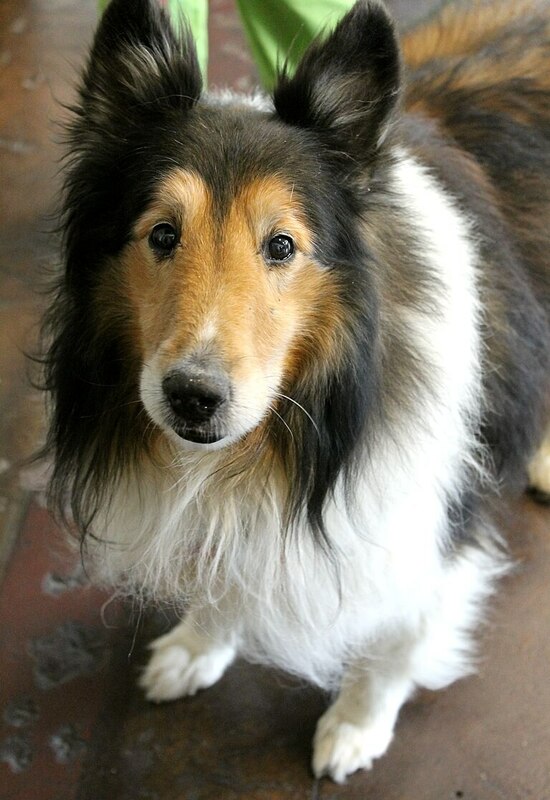 Since I am an older gent, I am really looking for a quiet home with kids over 12 to retire to. My ideal day is filled with belly rubs, some hair brushing, walks in the sunshine, and cuddles on the couch. I am really just as easy going as it gets! I’m currently getting a dental cleaning today, and would even love a foster home to relax in while I find my forever home. So fill out an application today and let’s Cruise into our life together! I come to you vaccinated, neutered, micro-chipped with an up to date dental, and an adoption fee of $200.